Apple's iOS 8.0.1 misstep was a pretty big deal. The software was released to repair some problems inside of iOS 8 but instead managed to completely botch cellular connectivity on the iPhone 6 and iPhone 6 Plus. It also broke Touch ID functionality. Apple was certainly in the spotlight following that release, which it has since repaired with iOS 8.0.2. But how many people were really affected? Now we know. 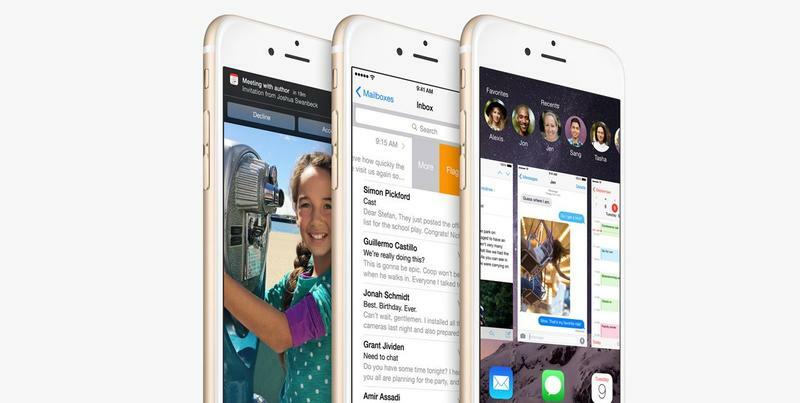 The company told CNBC recently that fewer than 40,000 iOS users installed and were ultimately affected by iOS 8.0.1. That number could have been significantly lower had Apple pulled the update sooner – the patch was still available for about an hour or so. It's unclear how Apple came to that number but we surmise that it's probably a rough figure of the number of people who installed the patch over-the-air after iOS 8.0.1 hit. The (not so quick) fix was to download a version of iOS 8 and install it through iTunes, though that's probably more work than most people were up for, which means some folks (like our own editor-in-chief Sean Aune) had broken devices until iOS 8.0.2 hit last night. Apple probably shouldn't have flipped the switch on iOS 8.0.1 in the condition it launched in. Does it make it less of an issue that fewer than 40,000 people were affected? I'm not sure I know the answer.